Today’s fluctuating housing markets often make people think twice about calling their realtor when their current living space becomes cramped. A new addition to the family, adding a home office, or decreasing storage space can all make for tight quarters. A great way to add living space to your home is a simple garage remodel. Since most garages are attached to the home, you will not need to run new utilites whille conducting your remodel. If you are looking to add a bedroom, converting the garage can be much less expensive than adding a room to the house. Whether you are looking for a larger master bedroom or perhaps giving a child their own room, a converted garage can be made into a quite comfortable bedroom. First, you will have to decide how the new bedroom will be heated. If the garage is already heated, you are a step ahead, otherwise running new duct work from the home will be in order. The next thing you will need to address is the flooring. Since most garages have concrete floors, you will need to decide if this will serve your purpose as a bedroom. If you don’t mind the concrete, simply placing padded carpet over the concrete will suffice. You may also looking into placing floorboards over the concrete at an added cost. If you are wanting a connected bathroom to the remodel, you will need to check your plumbing needs. Simply running PVC from the existing plumbing hookup should be a fairly simple task. Finally, you will need to address the garage doors. For an experienced do-it-yourselfer, removing the existing automatic door opener and walling off the existing opening should be easy. A brick home can easy be walled off with brick, otherwise a frame and drywall job is in order. If you are looking to add a home office, you can do the remodel much easier and at a much lower cost than adding living quarters. 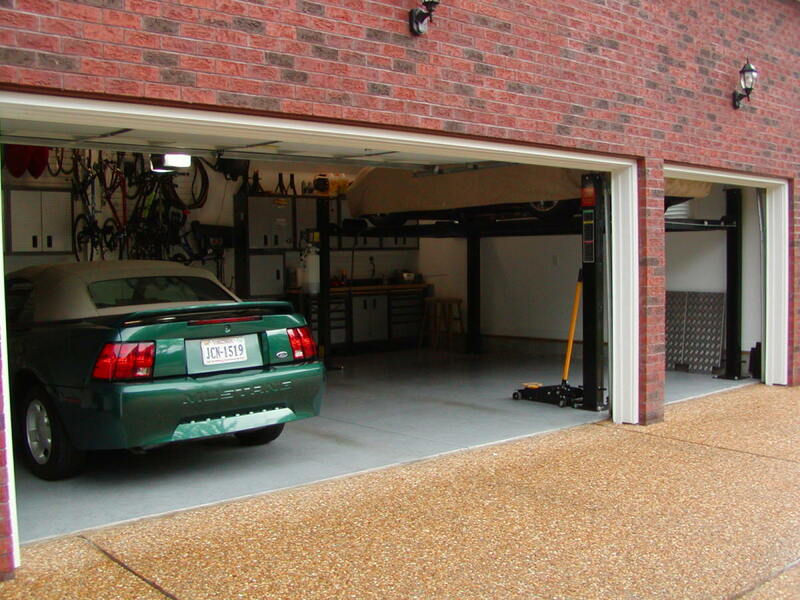 First, you may be able to leave the garage so that automobiles can still be stored in it when needed. Your heating needs will be determined by how much time you plan on spending in the remodeled office. Ifyou are only looking to spend a few hours a week, a portable heater may work best for your needs. A concrete floor should be fine, adding a rug to the space being used for the office should suffice. IF you have a two car garage, walling off one of the car bays will create the perfect office space. You will need to frame off a section of the garage, add drywall, and decorate as you see fit. 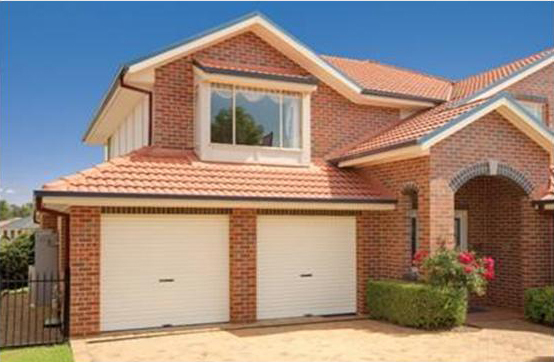 Leaving the automatic garage door is best in case your needs change down the road. You may add a hung drape across the garage door to add extra insulation. Whatever your needs for adding extra living space, a garage remodel is the first place to consider.